GPS pet tracker brand Whistle is using a "Where's Waldo? 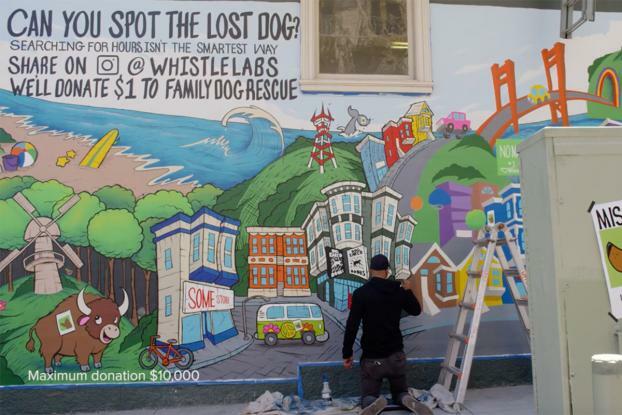 "-style mural in San Francisco to raise awareness of lost pets. 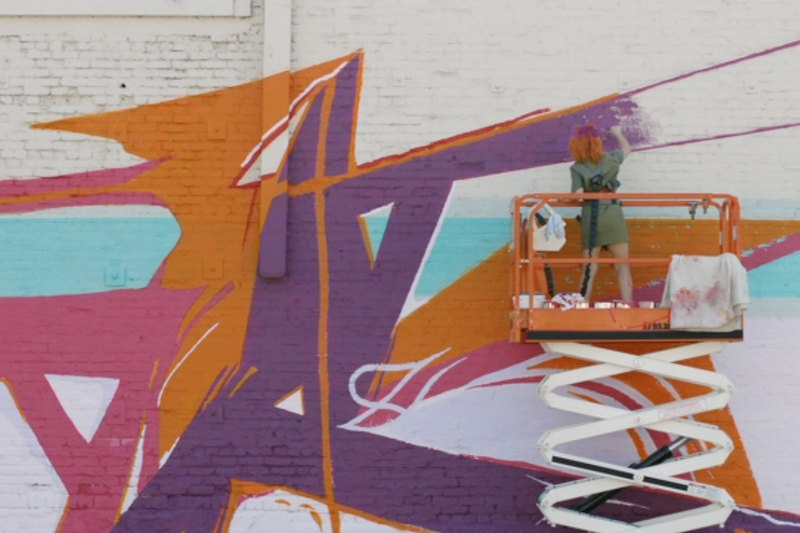 Whistle and agency BBDO San Francisco teamed up with muralist and creative lead from "Bob's Burgers" Sirron Norris to create the mural in the city's Mission district (it's on the side of the appropriately-named bookstore, Dog Eared Books). Passersby are invited to find a lost hidden dog in the illustration, and then post a picture of the mural or share the film on social media, tagged with #spotthedog. 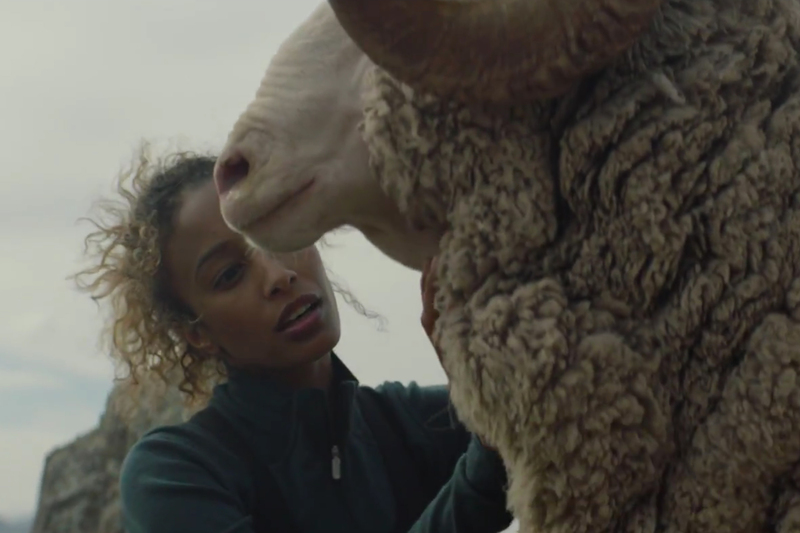 For every photo of the mural shared on Instagram and every share of the film on Facebook, Whistle will donate $1 to local adoption shelter Family Dog Rescue. Its aim is to raise $10K -- so if you live in San Francisco, head down there and see if you can spot the dog too.